How to Create Oracle Forms by Using Wizard ? Oracle Forms is a technology developed by Oracle to develop database driven web applications quickly and easily. 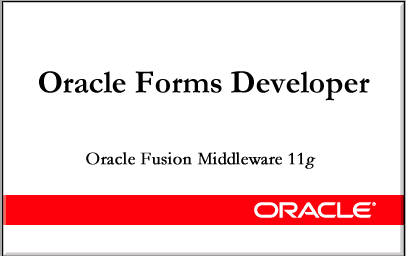 It is a component of Oracle Fusion Middleware Technology of Oracle corporation. By using Oracle Forms you can develop even advanced web applications more easily. While developing web applications, you can use graphical methods such as wizards for faster development. 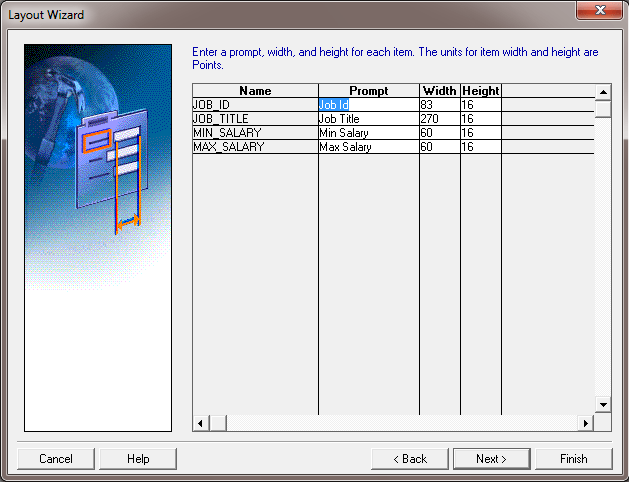 Here are some easy steps with screenshots for developing oracle forms by using wizard. 1. 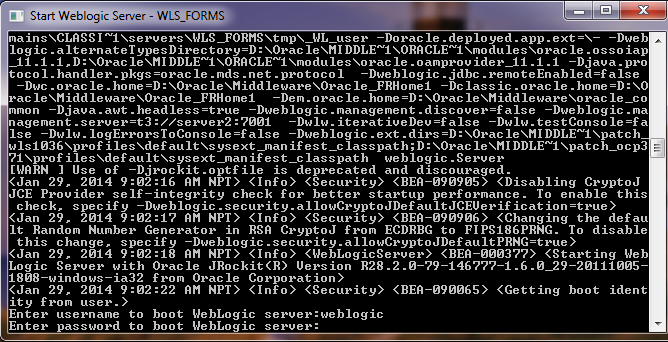 At first start Weblogic Server by clicking on Start Weblogic Server option under Oracle Forms of Oracle Instance from start menu. 2. Give your weblogic username and password. 3. 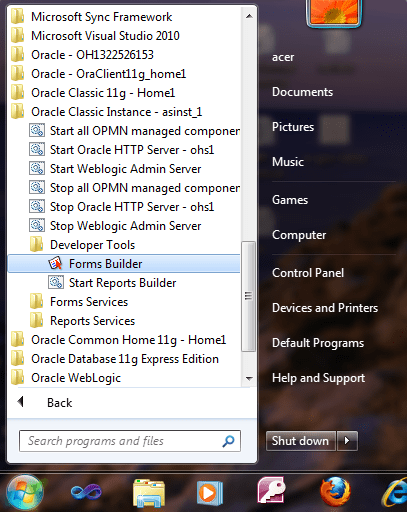 Start form builder application from the start menu, which is located under Developer Tools of oracle instance folder. 4. After opening form builder application, Click on data block option and click on + sign above under forms module of Object Navigator. 5. 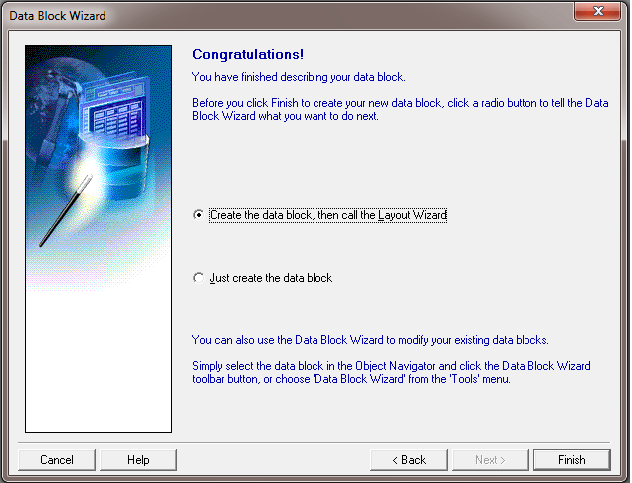 Click on “Use the Data Block Wizard” option to create a form by using wizard. 6. 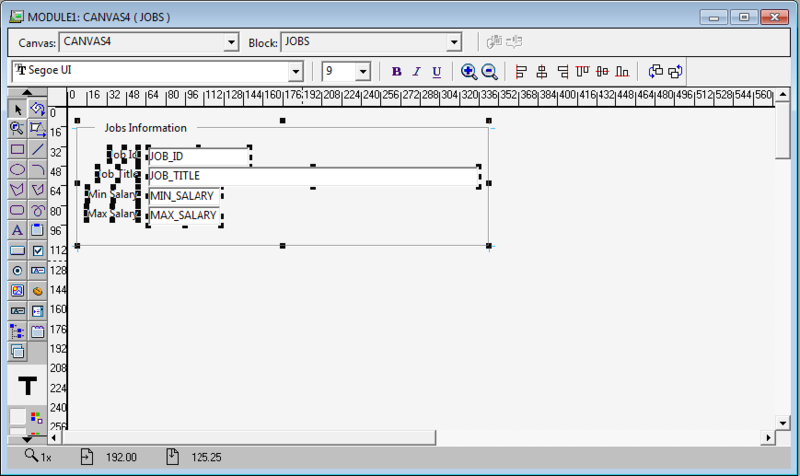 Click on “Table or View” option to create from Table or View. 7. Click on “Browse” button to open Table or View. 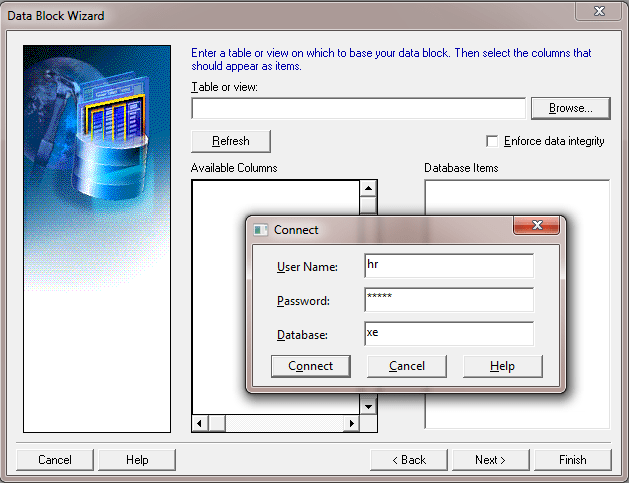 Give User name, Password and Database name to connect to the database. 8. 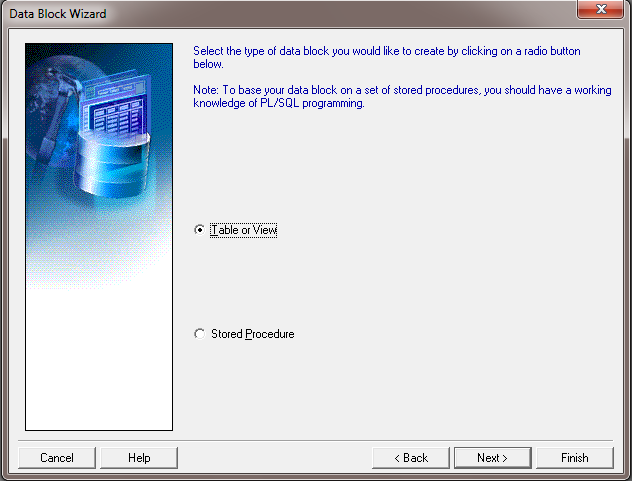 After configuring the Data Block, Click on “Create the data block, then call the Layout Wizard” option and finish the wizard. 9. 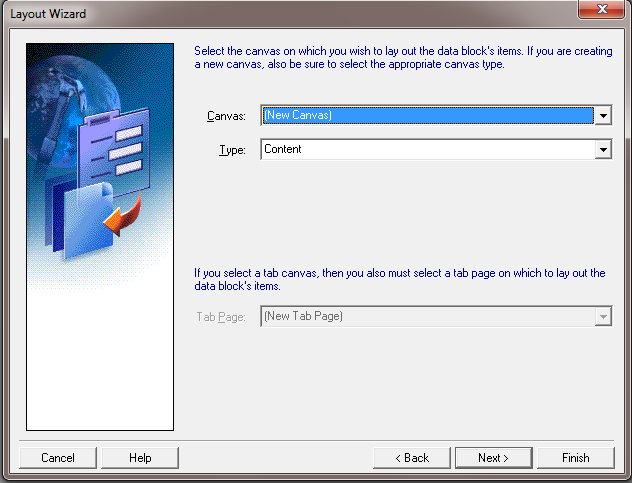 Select “New Canvas” option from the combo box to create New Canvas to locate data blocks physically. 10. Specify the required Width and Height of the fields. 11. Give the Title of the Frame, Number of Records to be Displayed and the Distance Between Records. 12. After completing the wizard click on Finish to finish the wizard. Then you can view the design view as below. 13. Run the form to view this form in browser. How To Make Simple CSS Stylesheet for a Website ? How to Create LOV in Oracle Forms Using Wizard ? How to Alter HTML Document Structure using jQuery? How to Use jQuery With HTML?